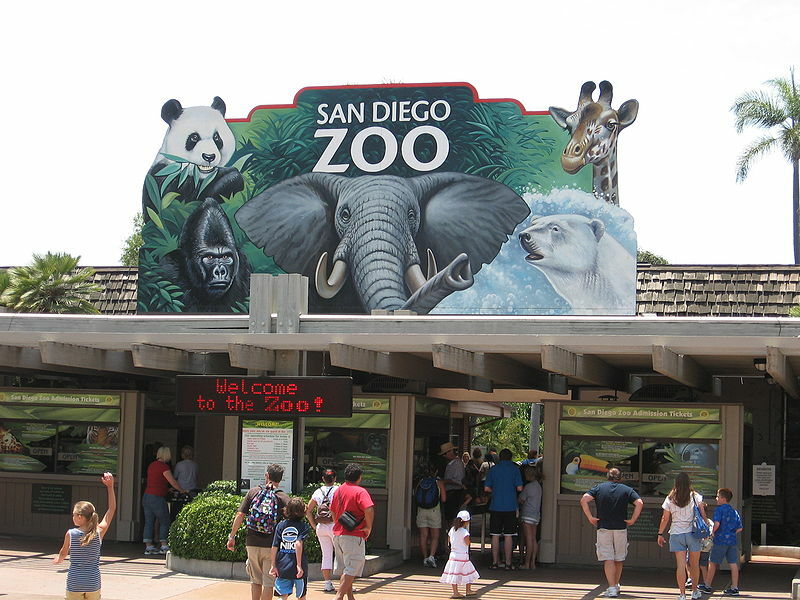 Zoological parks are enclosed areas or park lands where animals are kept in open enclosures instead of cages(in zoos). It provide more natural environment to animals. Therefore, most zoos are being converted into zoological parks. All countries of the world maintain zoological parks. Zoological museum is a place used for storing preservation and exhibition of objects of natural history (both plants and animals, art and objects of antiquities. All educational institute and universities maintain museums in their botany and zoology departments. 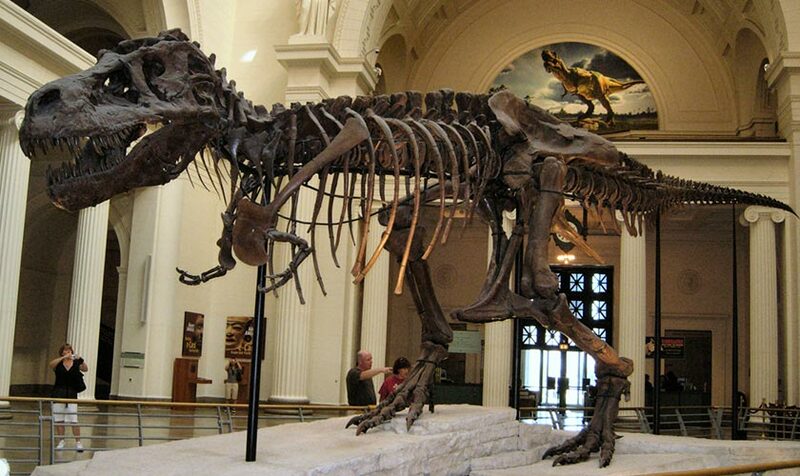 Museum of natural history has collection of preserved plants and animals. State museum of natural history, Stuttgaut, Germany. Museum of natural history, Basal, Switzerland. 4. Fossils are not exhibited. 5. Human evolution is not depicted. 2. Whole stuffed animals as well as animal parts (Feathers, skeletons) and products (eggs, nests)are on show. 4. Fossils are also exhibited.